Let’s call it “seamless convergence” this time. 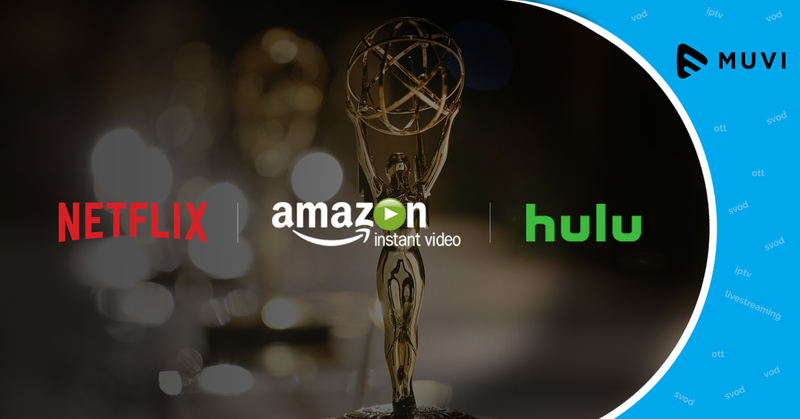 Both the content providers and service providers are now realizing the true value of rolling out OTT technologies that can deliver on the promise of convergence. Everyone now have the opportunity to capitalize on these changes by increasing distribution, driving new revenue streams and improving customer satisfaction. It’s all about the TV Everywhere experience these days. 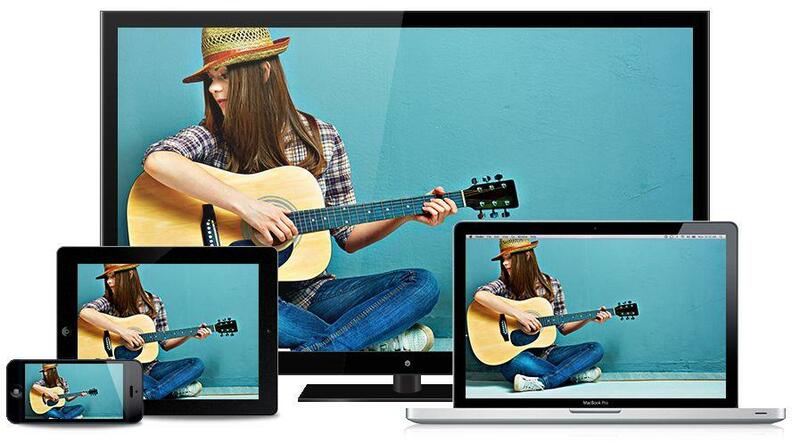 In Axinom’s customer projects we see that the consumers expect to access premium video on a wide range of devices. At the same time our customers expect their premium content to be protected and delivered in the best possible way. And this is the toughest task to achieve on both sides. 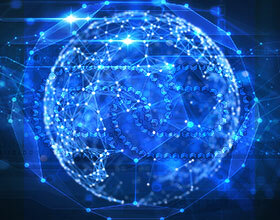 The new OTT offerings must replicate the consistent high-quality TV viewing experience. To achieve this the service providers must deploy robust OTT platforms that can adapt to different technologies and business models and bring content seamlessly to all screens.